The sails on some boats have short lengths of wool attached to them to show the manner in which the air is flowing past. They are called tell-tales, and let the sailor know if the sail needs trimming. The '97%' statistic can act as a tell-tale to let you know the manner of person you are dealing with when it is deployed to promote alarm over our impact on climate. I make the crude division of those who deploy it that way into climate chumps or climate cheats. The former have merely been deceived themselves, the latter want to deceive others. The basic deceit being that something like 97% of climate scientists or 97% of climate science papers support an alarmist view of climate change and our contribution to it. Who could argue with such numbers? Well, many people can and have. When the sources of such claims have been checked out, they are found to be so unimpressive that it is grossly irresponsible for anyone to rely on them. 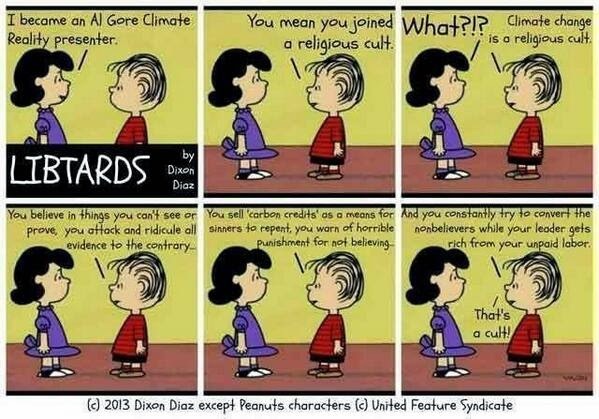 At best, they indicate support for banalities such as 'climate changes', 'there was global warming in the 20th Century', 'CO2 is a greenhouse gas', 'humans contribute a warming effect by releasing CO2 into the atmosphere'. None of these is intrinsically alarming. For example, they are all perfectly consistent with the assertion that there is no problem. The climate chumps relay the '97%' in conversation, in blog comments, and so on, but they do so in complete ignorance of the shoddy nature of the various derivations of this stinky statistic. Lots of ordinary members of the public might fall into this category. 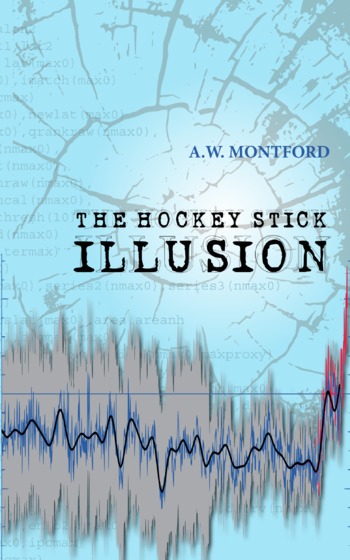 They may know next to nothing about the climate system, but they have heard the relentless propaganda in school, on tv, or in their newspapers for years and maybe the 97% number just struck them as impressive. They need your gentle help to get a clearer view. The climate cheats know, or ought to know, that the '97%' is a stinker of a statistic, but nevertheless, they make a big deal out of it, even seeing it as a clincher in PR-work and other carefully produced materials. They include specialist journalists, bloggers, politicians, and civil servants. They ought to check the origins of prominent statistics used in their arguments. They deserve your sharp criticism for deploying something so shoddy and deceptive. So, when you see the 97% being deployed in ways that are meant to impress and convince you that you should believe in climate catastrophe, or 'dangerous global warming' as President Obama put it, regard it as a tell-tale that you are reading/listening/watching either a chump or a cheat. A couple of questions, or maybe just a little more of your attention, should help you decide which label is the right one. If it is being used in this way in school materials which you or your children are exposed to, then make a formal complaint about them. The [Cook et al.] article is poorly conceived, poorly designed and poorly executed. 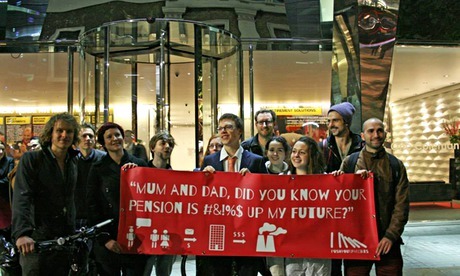 they noticed that public understanding of the climate issue has moved on? cannot be reproduced or tested. especially Cook, et al (2013). Climate Teachers, Concerned Parents – here is a new scientific society worthy of your support to raise standards in climate science, and improve public outreach. The somewhat strangely named 'Open Atmospheric Society', or OAS for short, has been officially launched and offers associate membership which is open to all to apply for, regardless of academic qualifications. There is a full membership category for those with professional qualifications in relevant fields. Welcome to The Open Atmospheric Society, known as “The OAS”. 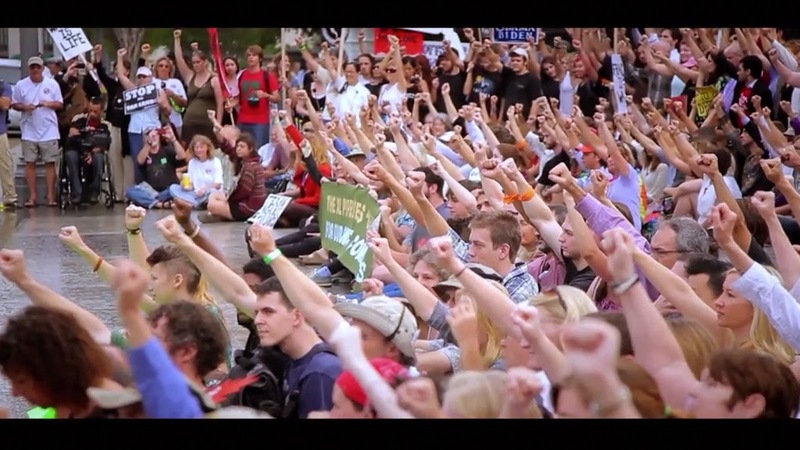 We give you a voice where other societies may not. The OAS is an international membership society for the purpose of studying, discussing, and publishing about topics in atmospheric related earth sciences, including but not limited to meteorology, hydrology, oceanography, and climatology. It is open to anyone with an interest at the associate level, but student and full memberships also are offered. Why is this being posted here on Climate Lessons? Joining the new society as an associate or as a full member, will provide it with financial and moral support. The benefits to society in general will include an online journal freely available to the public, press releases for each publication, statements and positions regarding atmospheric science as it relates to current news, and video production assistance for authors to explain papers. If the directors and other participants in this new venture maintain the high standards they have set for themselves, all of these things could provide a timely and much-needed counter-balance to the loaded-science and dogma-dominated media coverage of climate science that we have had to endure for decades. This could help create a calmer, more rational debate in the public square and within political circles, and in due course lead to higher quality textbooks and other materials for schools currently being bombarded with politically-biased and often scaremongering works of various kinds on climate. Associate membership is open to all with an interest in the subject matter and in supporting the goals of the society. It costs 45 US dollars for one year. Full membership is open to professionally qualified people in relevant subjects, and costs 85 US dollars for one year. The first is “Carbon,” which tells us the world is threatened by a “carbon monster.” Coal, oil, natural gas and other carbon-based forms of energy are causing dangerous climate change and must be turned off as soon as possible, DiCaprio says. But he has identified the wrong monster. It is the climate scare itself that is the real threat to civilization. According to NASA satellites and all ground-based temperature measurements, global warming ceased in the late 1990s. This when CO2 levels have risen almost 10 percent since 1997. The post-1997 CO2 emissions represent an astonishing 30 percent of all human-related emissions since the Industrial Revolution began. That we’ve seen no warming contradicts all CO2-based climate models upon which global-warming concerns are founded. Rates of sea-level rise remain small and are even slowing, over recent decades averaging about 1 millimeter per year as measured by tide gauges and 2 to 3 mm/year as inferred from “adjusted” satellite data. Again, this is far less than what the alarmists suggested. Satellites also show that a greater area of Antarctic sea ice exists now than any time since space-based measurements began in 1979. In other words, the ice caps aren’t melting. 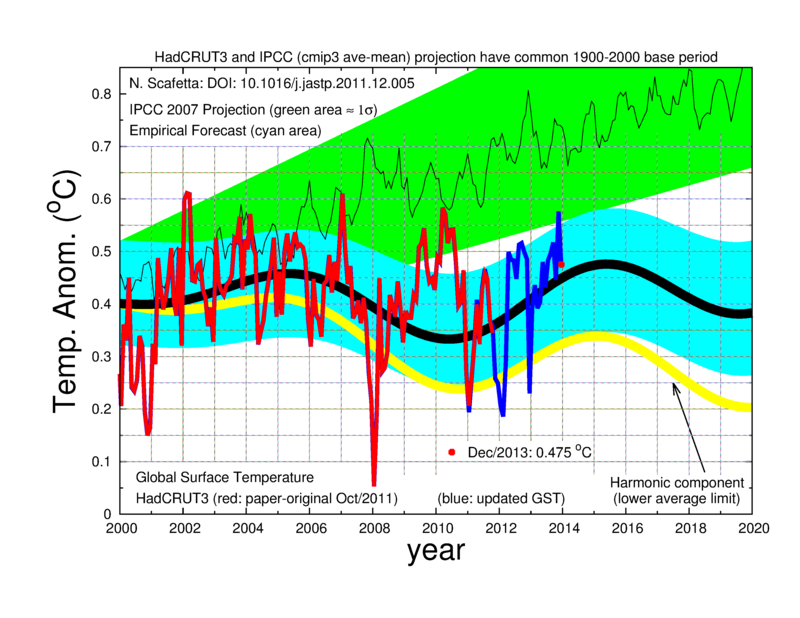 A 2012 IPCC report concluded that there has been no significant increase in either the frequency or intensity of extreme weather events in the modern era. The NIPCC 2013 report concluded the same. Yes, Hurricane Sandy was devastating — but it’s not part of any new trend. 'Dr. Bjørn Lomborg, director of the Copenhagen Consensus Center, calculates that the European Union’s goal of a 20 percent reduction in CO2 emissions below 1990 levels by 2020, currently the most severe target in the world, will cost almost $100 billion a year by 2020, or more than $7 trillion over the course of this century. that polar bears will die if they don't turn off lights. 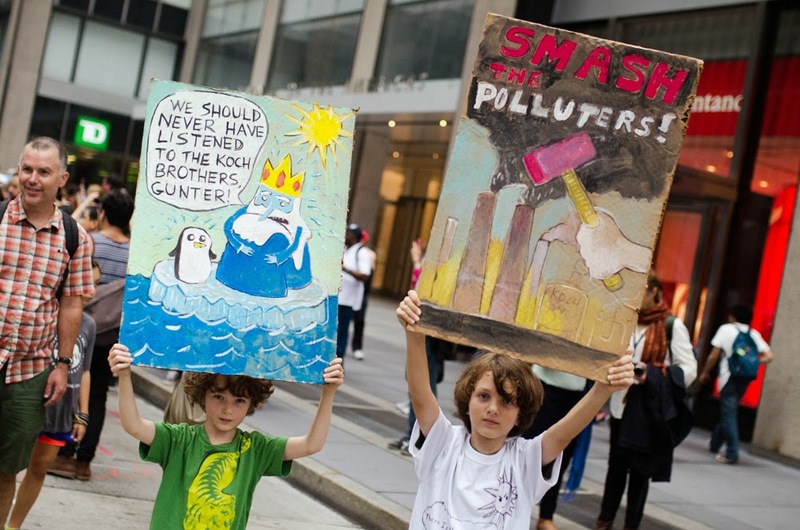 The harm of telling children that their parents are helping to destroy the planet and need to be stopped. The harm of telling children that industrial progress is going to kill them. The harm of telling children that carbon dioxide is a pollutant - a gas they produce and emit with every breath. 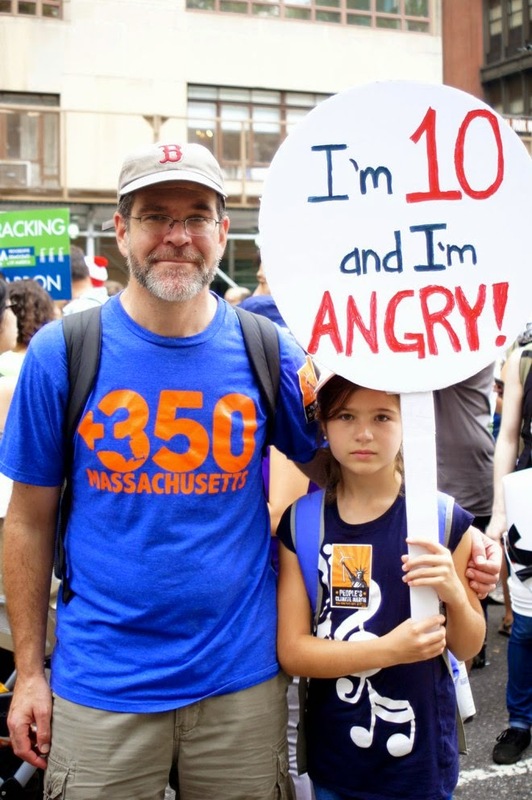 The harm of telling children that 'climate science is settled' and they have to obey 'authorities' about what it means for their lives. The general harm of projecting vivid, scary, threatening scenarios to the young, and telling them they are certain to occur unless ... Unless the children do what they tell them to do. A generation of docile, cowed, submissive children would be ideal for anyone intent on controlling the lives of us all. 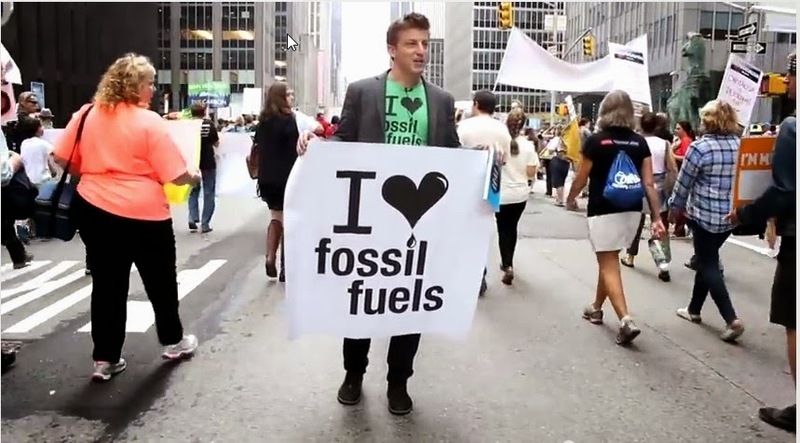 No wonder the left is so keen on climate change campaigning. [Researchers] found that the teachers did not consider it their role to try to solve today's major social or scientific problems. Instead, the science teachers said they preferred to 'maintain the integrity' of the science rather than to explore the social, economic or political implications. That's good that they wish to protect the integrity of their subjects. Let us hope they succeed. We might also hope that many teachers are determined to protect the integrity and well-being of their pupils as well. Let us hope they succeed. *Footnote. But are such teachers in a minority? 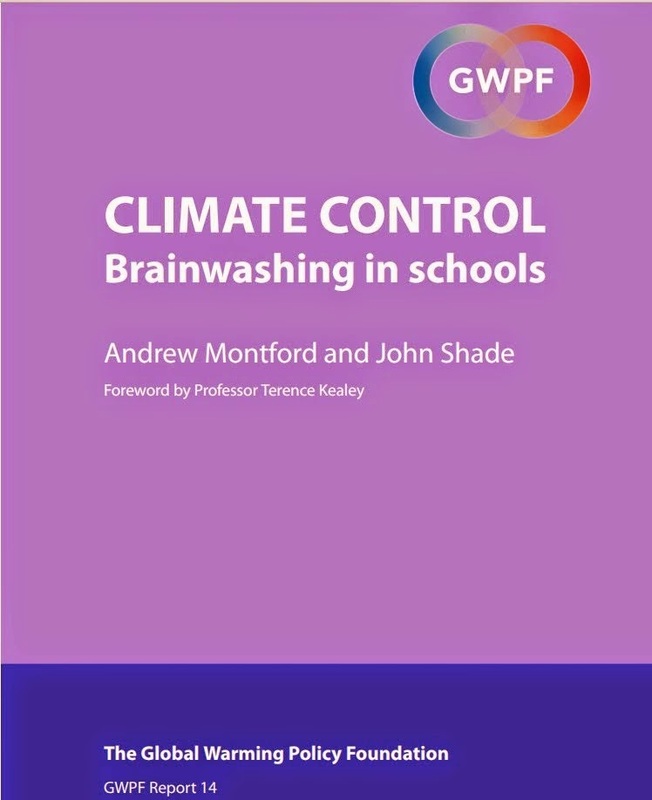 For indications of the possible scale of climate-linked indoctrination in schools in the UK, see the report 'Climate Control: Brainwashing in Schools'. 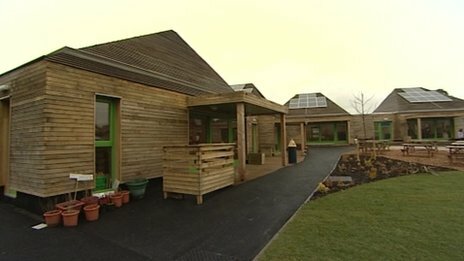 The £7m "flagship new eco-school" was intended to replace "dilapidated flood-prone" former buildings. Classes were held in four clusters of pod-like timber-clad buildings, with electricity and hot water from solar panels. But rainwater was reported to be running down the walls after apparent faults in the structure. Ordering the school had been a "bold decision" by the county council, said district councillor Jacqi Hodgson. "It's unfortunate that it had had so many problems and now it has come to this, it is really sad." For more sources of 'sad' from Hodgson and her fellow Green Party campaigners, see their newsletter. The usual sheep's clothing of sentimental socialism covering a vehicle for ruthless authoritarianism. Such blunders will surely open more eyes to the moral and intellectual emptiness of eco-alarmism and its spin-offs such as incompetent building projects. Incompetent, but 'green'. It is all part of a destructive subculture currently in such ascendancy that who knows how long it will take to recover from their physical blunders (such as bio-fuels, windfarms, and crappy buildings), let alone their educational ones producing generations of children made sick and anxious about the future.